But now finally cycling can move on. 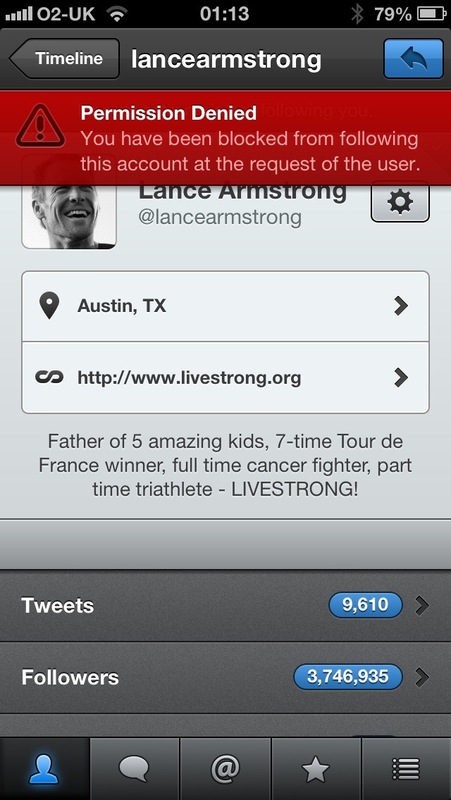 Pretty weird Lance has blocked me, it must be because I called him a choad! Saw this on Fly Me To The Moon (Courtesy of OnTheMap) which shows the top five finishers in Lance Armstrong’s seven TdF victories. Not many of them are clean!! Very interesting, and amazing if Armstrong managed to beat dopers seven times! Yesterday I felt that Lance Armstrong was the victim of a witch hunt caused mainly by his success – after all, when a cyclist does good they seem to always be suspected of doping. 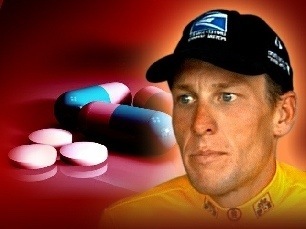 For more reading on Lance Armstrong there are also a couple more interesting articles here and here. which to me isn’t saying that he definitively did not dope. All in all it is such a shame that this has come to light with all the good work the Livestrong Foundation does but yesterday donations were up, so if anything this doping story won’t effect the charity which is a good thing. The foundation’s website is below if you want to see some of the excellent work being done fighting cancer. Lance Armstrong, seven times Tour De France winner, cancer survivor and campaigner. I’m only a newcomer to the world of cycling having got hooked watching the 2012 Tour De France, but prior to this time I certainly knew who Lance Armstrong was. He was the man who won Le Tour despite having gone through treatment for testicular cancer – he was an inspiration. If you or your family have been affected by cancer you will appreciate what sort of impact hope can have in a persons recovery, and Lance gave hope. He was a formidable athlete but overcame the odds beat the big C. We all need stories like that to give us hope, and he certainly gave all cancer patients one. He also has raised millions of dollars through his Livestrong foundation, and single handily made those plastic bracelets cool. Lance Armstrong would have been tested through any professional race, more so in Le Tour, and more so later in his career. Why were they no positive tests? Doping charges should be brought when actual samples or either blood or urine have failed tests, not due to testimony from former team mates etc. Is it really in the interests of the sport to even bring these charges against Armstrong? 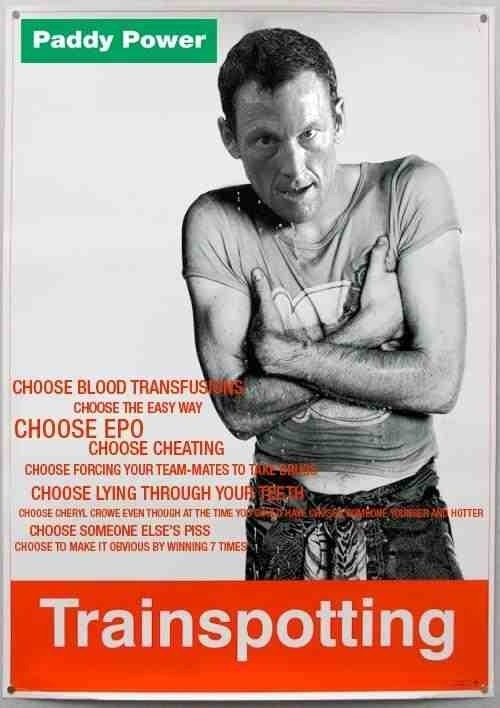 Despite what’s happened and been accused Lance Armstrong is an amazing athlete, survivor and cancer campaigner. This witch hunt only serves to damage cycling, which is surely not what the anti-doping authorities should be doing to a sport which is constantly being dragged down by doping offences. Lance Armstrong cycled within the rules during his seven Tour De France wins and submitted numerous samples that were all clean. To me that says it all. How can you play a game within the rules then be subsequently disqualified? It’s a joke.